Letterhead - The Memphremagog Press, Inc.
Letterhead is the focus of your businesses stationery; it is the one piece of marketing that speaks to your client, it should set the stage for all the other business stationary that you have. 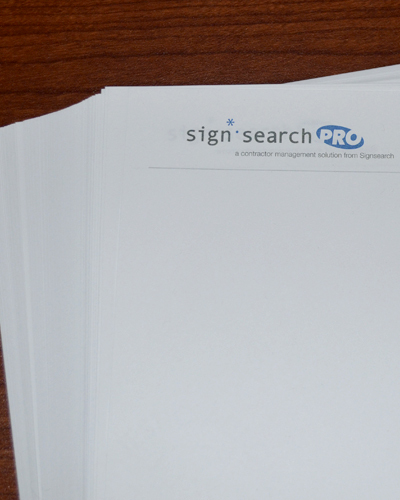 The look of letterhead can vary, making it a very important business statement. Having a professional letterhead design is one of the simplest steps you can take in building a brand for your business.